Where Does Core Spreads Operate? Core Spreads is a derivative brokerage firm based in the United Kingdom that takes a straightforward approach to trading. The firm emphasizes low-cost trading, a solid trading platform and strong customer service, but has few other frills. Core Spreads offers customers a platform for spread betting and trading forex and Contracts for Difference (CFDs). CFDs allow traders to speculate on the price of assets without actually owning them in their accounts. Core Spreads provides trading in indices, shares, forex and commodities. Core Spreads has been recognized for its superior product offerings and services. The broker won an award for Best Value Forex Broker at the 2017 UK Forex Awards. Core Spreads' spread betting traders have access to the CoreTrader proprietary platform, while CFD traders have use of the industry standard MetaTrader4 (MT4) platform. Both provide traders with access to indices, forex and commodities trading, while the CoreTrader platform provides traders with access to more than 950 UK equities, 500 US equities and 100 European equities. Both platforms have mobile options. Core Spreads is regulated in the United Kingdom and serves clients across the globe. Please remember, while Core Spreads is a responsible broker, losses can still exceed deposits. CFD trading is for experienced traders. 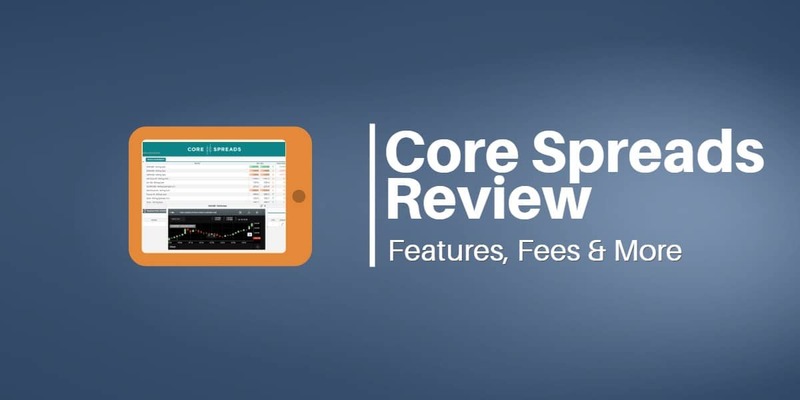 This review of Core Spreads will cover the important facts about the broker and discuss its strengths and weaknesses. What's Good About Core Spreads? What Could Core Spreads Do Better? Core Spreads is a trading name of Finsa Europe Limited, a company registered in England and Wales under number 07073413. Finsa Europe began operating under the name The Trader Management Company Ltd. on November 11, 2009, and changed its name to Finsa Europe Limited on June 26, 2014. Core Spreads has headquarters at the Tower Bridge Business Centre in London, United Kingdom. Finsa Europe is authorized and regulated by the Financial Conduct Authority and has the Financial Services Register number – 525164. Core Spreads offers customers dedicated 24/5 customer support in English. Traders can contact customer service through its toll-free number in the United Kingdom, its local phone number for international users, email or live chat. The broker caters to international users. However, the website does not have a viewing option in other languages, nor does the broker list the other languages it supports. Although Core Spreads is relatively new to the world of online trading compared with many of its peers, we believe that the company is taking a proactive approach to establishing a safe and regulated trading environment. Finsa Europe Ltd., the company that operates Core Spreads, is regulated by the Financial Conduct Authority (FCA), and the Markets in Financial Directive (MiFID) allows the company to operate as a regulated entity throughout the European Union. The company has made some recent moves to strengthen its regulation, capital base and management team. Between 2009 and 2014, The Trader Management Company Ltd. (the predecessor firm to Finsa Europe Ltd.) was simply a dormant operating company. In 2014, Jasper White, the longtime CEO of sports betting consultancy Gambit Research, bought control of the company. White hired a management team with extensive management experience at other leading trading and betting firms including IG Group, Cantor and William Hill. White bootstrapped the company to £8 million in revenue with only a £192,000 investment. He then injected an additional £2.8 million in the company and upgraded its FCA license from a “125K” matched principal broker license to a “730K” principal license. The new license, which requires the broker to hold a higher amount of capital, allows it to trade with its clients as a principal. The company believes the new license places it in a better position to deal with possible regulatory changes to CFD trading by the European Securities and Markets Authority (ESMA). Financial Conduct Authority (FCA) Austria, Belgium, Bulgaria, Croatia, Czech Republic, Denmark, Estonia, Finland, France, Germany, Gibraltar, Greece, Hungary, Iceland, Ireland, Italy, Latvia, Liechtenstein, Lithuania, Luxembourg, Malta, The Netherlands, Norway, Poland, Portugal, Romania, Slovakia, Slovenia, Spain, Sweden, UK. All client funds are held in segregated client accounts at Barclays Bank in London. Financial Services Compensation Scheme (FSCS) may cover up to £50,000 if Finsa Europe Ltd. fails. The UK’s Financial Conduct Agency (FCA) regulates the activities of Core Spreads in the United Kingdom. The FCA is widely respected as a leader in financial regulation. In addition, the United Kingdom scores highly in Transparency International‘s rankings of countries based on their corruption perceptions index meaning the country is a pillar of anti-corruption. Core Spreads customers in the United Kingdom are protected by the UK based scheme Financial Services Compensation Scheme (FSCS), which was established to protect consumers when authorized financial services firms fail. FSCS pays compensation up to £50k to customers in the United Kingdom if Core Spreads is unable to pay. Core Spreads' Financial Services Register reference number is 525164. 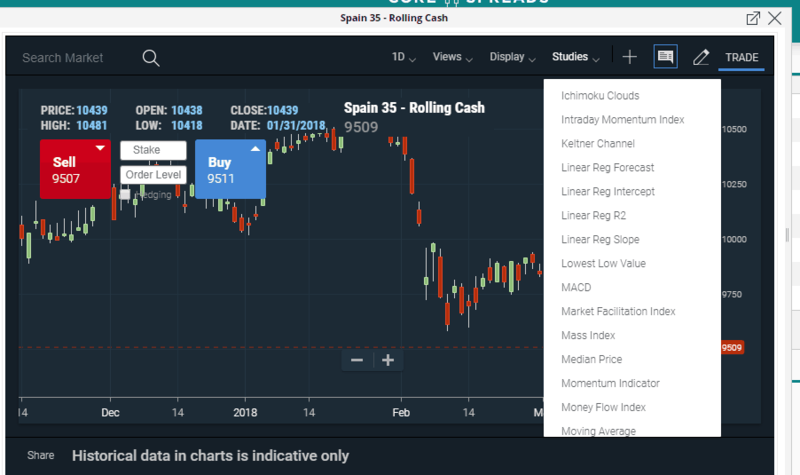 Finsa Europe Ltd., the company that operates Core Spreads, is run by a management team with a combined 100 years of experience in the spread betting and CFD industry. Chief Executive Officer Stuart joined Finsa as Chief Operating Officer in 2014 and assumed the role of CEO in 2018. He has a 28-year career in the retail trading sector including senior management positions with IG Group and ETX Capital and other senior roles with Man Financial and City Index. 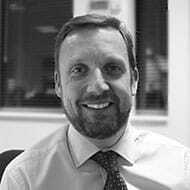 Chief Operating Officer and Head of Compliance Andrew has been Finsa’s COO and Head of Compliance since 2017. 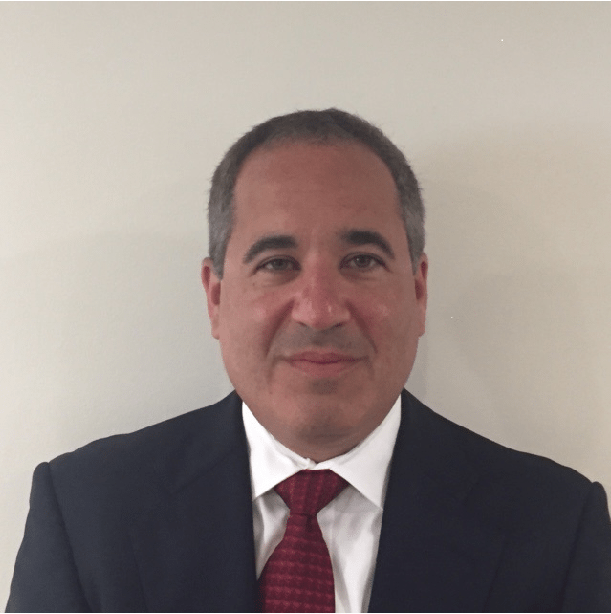 He has 20 years of experience in the spread betting and CFD industry including senior roles with William Hill and Cantor Fitzgerald. 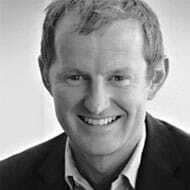 Non-Executive Director Kevin founded Finsa Pty Ltd in 2010 and served as both CEO and Chairman before becoming a director and now non-executive director of Finsa Europe. He has a legal and accounting background. 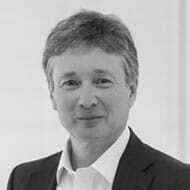 Kevin previously served as COO of City Index Limited, CEO of ETX Capital and founded two financial services startups. Core Spreads offers both CFDs and spread betting. Depending on the platform they are using – CoreTrader or MT4 – traders have access to markets in forex, indices (cash, futures and differentials), shares, commodities, bonds and cryptocurrencies. Core Spreads offers two types of accounts, but the trading parameters are similar for both. Spread betting customers use the proprietary CoreTrader platform, while CFD traders use the MetaTrader 4 (MT4) platform. Spread bettors have access to equities markets, while CFD traders do not. In addition, spread bettors simply pay a fixed spread on transactions, while CFD traders pay a variable spread and commissions. Both the CoreTrader and MT4 platforms offer a demo account. Traders receive £10,000 in virtual trading funds with demo accounts. Core Spreads receives its compensation either in the form of the market spread or commissions. The spreads for trading vary by the particular financial instruments being traded and the platform for trading. Spread betting customers on the CoreTrader platform trade against Core Spreads and receive fixed spreads based on the particular market they are trading (see below). On this platform, Core Spreads receives its compensation in the form of the bid/ask spread. MT4 traders, on the other hand, trade in the interbank market, and the spreads they pay are based on prevailing market rates. In the case of MT4 trades, Core Spreads receives its compensation in the form of commissions. MT4 traders pay $1.50 per lot (or account currency equivalent) for trades on this platform. When you click the red “Open Live Account” button on the Core Spreads' website, the broker takes you to the sign-up page. To begin the sign-up process, you simply enter your name, email, phone number and a username and password. The system then takes you to the next page where you enter your address, your UK National Insurance number as well as basic information about your employment experience and financial status. You also choose the platform you will be using – CoreTrader or MT4. Core Spreads then takes you to two additional pages where they ask questions to assess your trading experience and knowledge. The broker then reviews your application, which usually takes less than five minutes. Bank or credit card statement (not printed from the internet) All documents must be dated within the last three months. Traders can make deposits and withdrawals by major credit cards such as Visa, MasterCard and American Express or by wire transfer. Core Spreads does not charge deposit or withdrawal fees and has no minimum deposit amount. Core Spreads offers maximum leverage to traders of 1:200. Core Spreads traders are eligible to receive a welcoming bonus after making deposits into their accounts. The bonus is 50% of the total spread traded in your first month, which is rebated back into your trading account. The welcome bonus is capped at £2,500. Each CFD also has specific Core Spreads margin requirements that traders must maintain. Traders should consult the Market Information section of the Core Spreads website for the specific margin requirements for each instrument. Traders who fall below the Core Spreads margin requirements risk receiving a margin call and having their position closed prematurely. On the left-hand side is a menu of different trading instruments organized by asset class. When you click on a particular asset class, the instruments in that group populate the middle window. From here you can see the daily change and percentage change for each instrument. You can set alerts from this panel and pull up charts for each instrument. You can also pull up trading information for each instrument and add it to a watch list. Core Spreads conveniently allows you to execute an order via the chart window. This will appeal to technically-oriented traders. The bottom of the main screen has the standard position window where you can access transactions including open positions, open orders, activity history and an account summary. One significant weakness to this platform is the dearth of news and fundamental analysis. Combined with the lack of tools, such as economic calendars, expansive news feeds and detailed news analyses, this comes across as a major flaw of this platform. 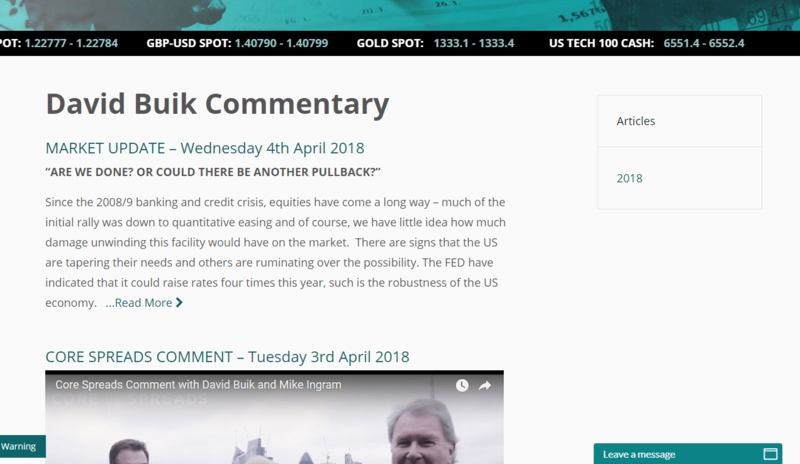 Core Spreads does offer commentary by BBC financial pundit David Buik, but the fundamental offerings of this broker seem more like an afterthought. Traders can open demo accounts with Core Spreads for both the CoreTrader and MT4 platforms. Demo accounts are loaded with £10,000 in virtual trading funds. The demo accounts looks like the live accounts, and traders get the same functionality. Core Spreads doesn’t offer any educational materials on its website. For traders new to CFD trading and spread betting, this may be a disadvantage. However, there are plenty of free online resources on markets and trading topics. Welcome Bonus: Core Spreads offers half-price trading to new customers for the first month after they sign up. In order to claim your bonus, you need to email or call the Core Spreads customer support team after a month. Core Spreads then puts 50% of the total spread traded in your first month back into your trading account. The welcome bonus is capped at £2,500. Traders can choose to trade with the bonus or withdraw it. There are terms and conditions that apply to this offer. Loyalty Bonus: Core Spreads has a Loyalty Scheme that rewards Core Spreads traders who help the company grow. You earn Core Points, and at the end of the month your total determines your spread or commission rebate percentage in the following month. You earn 1 Core Point for every £1 in spread traded. Core Spreads has a tiered rebate ladder that shows the discount you receive based on your Core Points. Traders should consult the site or customer service for more details on how this scheme works including the rebate ladder that shows the tiered bonus structure.